Every Day Should be Like Ramadan! The countdown for Eid has only a handful of days left. A handful of blessed nights. The preparations for Eid are well-underway. 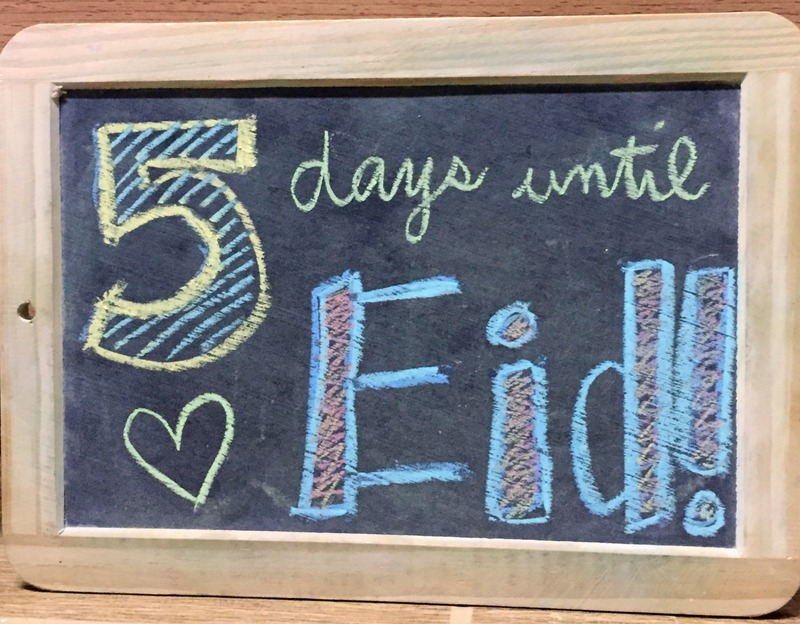 The excitement for Eid is growing, and our children are all anticipating the delicious treats of this day. And the presents too, of course. Yet, even as we can’t help but look forward to Eid, we feel the sadness of leaving Ramadhan. The holy month of Ramadhan was filled with fasting, with prayers, with so many rewards for even our most basic actions. Pleasing Allah was of the utmost importance throughout this month, in our patience, in our generosity, in everything. But as we return to our normal daily life, will we still remember to please Allah? 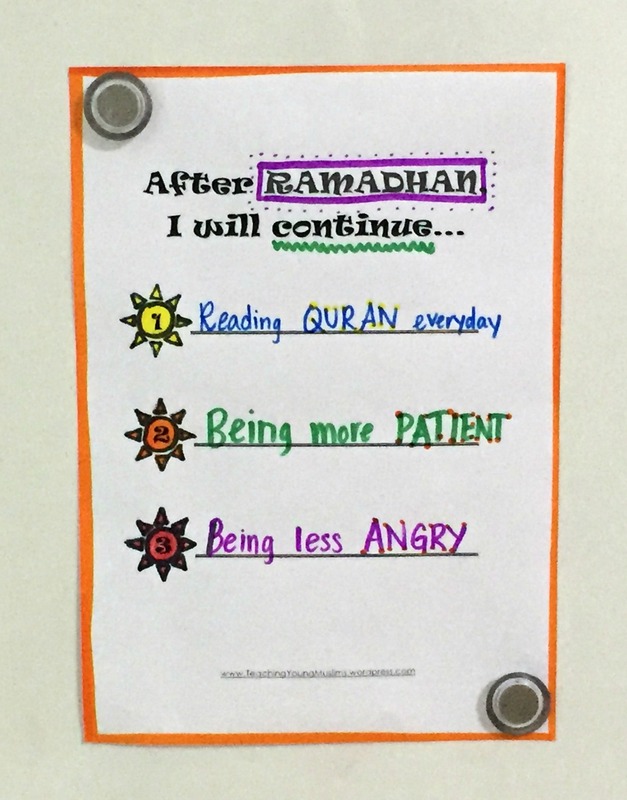 Of the habits that we tried to form for the month of Ramadhan, which will stay with us? Ramadhan is a spiritual boost – will we make that boost affect into the rest of our lives? As we focus on these questions for ourselves, we can start a conversation with our kids about this as well. What do we want to take from this Ramadhan and apply it to the rest of our lives? We don’t want to leave this blessed month empty-handed – what can we continue to do so that we can feel the spirit of Ramadhan throughout the year? It is helpful to have your kids create a checklist for what they want to make sure to continue into the following months. Create the checklist and make sure to keep it where it can be seen regularly as an important reminder in our day-to-day lives. To download this checklist template, go to the Teaching Young Muslims Resource Library! Enter your name and email address here to receive the password to access these downloads. I hope you all have a very blessed Eid, filled with delicious food, wonderful family, and all sorts of fun!! Previous PostImam Ali (AS) + Laylatul QadrNext PostEid Mubarak!